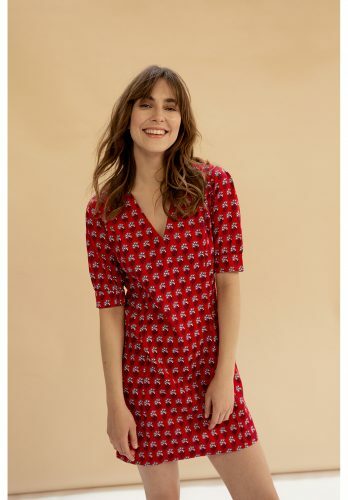 The UK-based People Tree is one of the pioneer brands in the ethical fashion movement, and has been a favorite among eco-conscious fashionista! They work with Fair Trade ethical producers from across the globe to create striking designs – including exquisite detailing, handcrafted embellishments and organic fabrics on luxe separates, dresses and active wear. This is the best time to get behind the brand’s core mission, as they are taking 20% off sitewide with promo code EVERYTHING20! UK shipping is free, so get your order shipped to our UK warehouse!